Total Freedom is a monthly podcast. 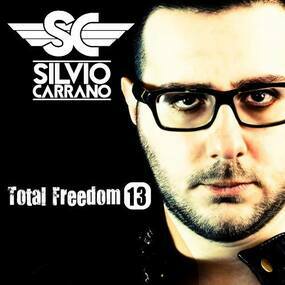 One hour of live studio mix by Silvio Carrano. 12)Shut Up! vs Holger Schulz - GO!